Ben Barrie has been in the residential construction and real estate industry for 20 years. Ben began his career in the Pacific Northwest and has held several senior management positions with regional home builders. Ben was responsible for day to day operations within the custom home division for one of Seattle’s largest regional home builders. Ben moved from Seattle to Orange County in 2010. 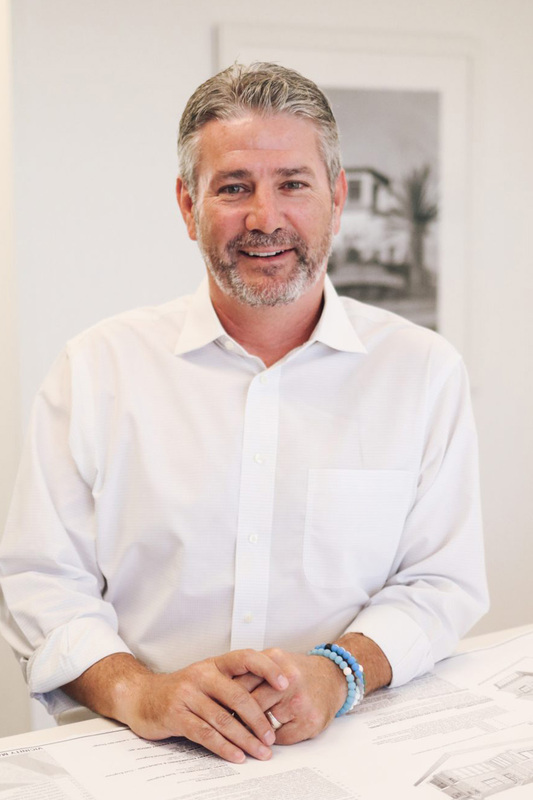 After spending several years working for a boutique real estate office in Newport Beach, Ben returned to homebuilding and partnered with several local developers. Ben joined the Sailhouse team full time in 2017. Ben graduated from Washington State University with a BA in Business Administration. He and his wife live in Newport Beach with their two teenage children. He enjoys golfing, bike riding and traveling and is an avid college football fan.